Hearing a sound in Your Ears? If you are hearing a sound in your ears, you could have tinnitus. Tinnitus involves the sensation of hearing a sound when there is no external sound present. Often, the phantom noise may vary in pitch from a low roar to a high squeal, and you may hear it in one or both ears. In some cases, the sound can be so loud it can interfere with your ability to concentrate or hear actual sound. Tinnitus that only the individual suffering can hear. This is the most common type of tinnitus and the sounds experienced by different sufferers often varies. Subjective tinnitus is often caused due to some degree of damage to the tiny hair cells within the cochlea. 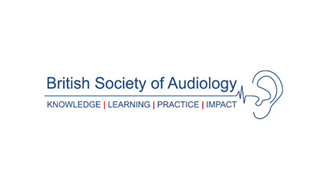 If you have tinnitus it is often recommended that you see a specialist. 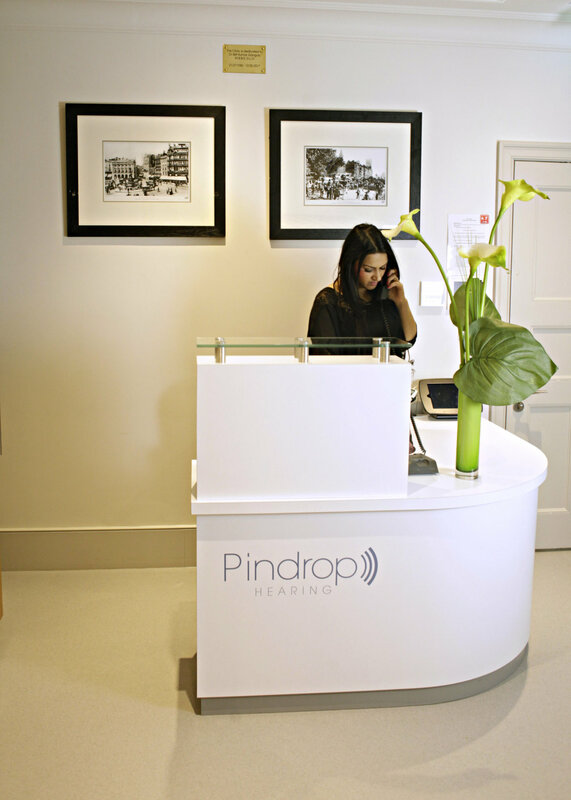 At Pindrop Hearing our Tinnitus Specialist performs a thorough examination providing you both reassurance and a way forward with your tinnitus. 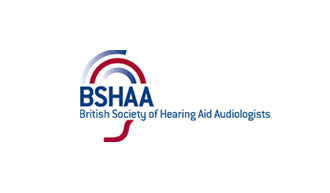 Our comprehensive tinnitus assessment will compromise of a range of diagnostic tests which will help the specialist understand your individual tinnitus profile. 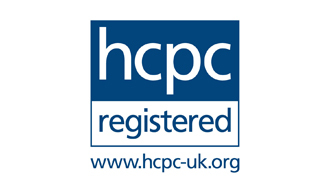 Once this has been done, your specialist will be able to recommend an appropriate treatment pathway for you whilst also answering any of your questions or concerns. Video-otoscopy. 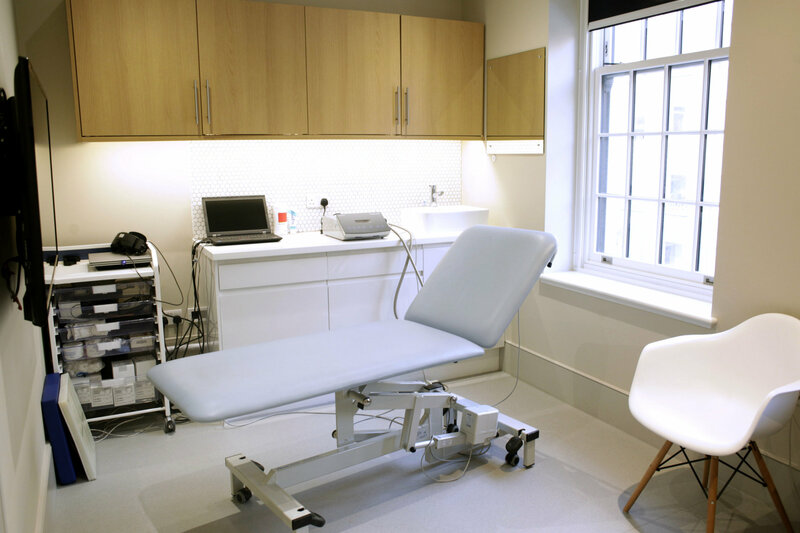 We will examine your ear canal using our specialist video camera and display the picture for you to see (if you want to). We will be able to identify any obvious obstructions such as wax and identify any problems with the ear canal or eardrum. Earwax removalwith micro-suction (if necessary). If we determine there is any occluding wax in the ear canal which could be causing your tinnitus, this will be removed easily and painlessly using micro-suction. High Frequency Pure Tone Audiometry. This is used to look at the sensitivity of your cochlea to sounds and is performed in our sound proof booth. 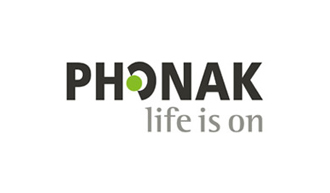 This is an extended high frequency diagnostic hearing test which tests your hearing up to 16 kHz. Uncomfortable Loudness level testing. This is not always performed, but is included within the test battery so as to identify any sounds which could be causing you discomfort. After the testing is performed, the audiologist will explain what all these tests mean for you. 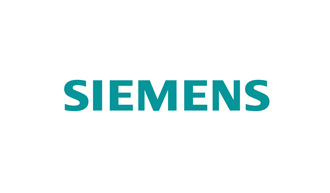 They will provide you with a better understanding of tinnitus and how it may be impacting your life. Furthermore, they will discuss the various treatments available for your case. As tinnitus affects each individual in a different way it is important to tailor the therapies for you individually. At Pindrop Hearing our specialist will be able to analyse your case and create a therapy pathway for you which could include a combination of the following therapies. 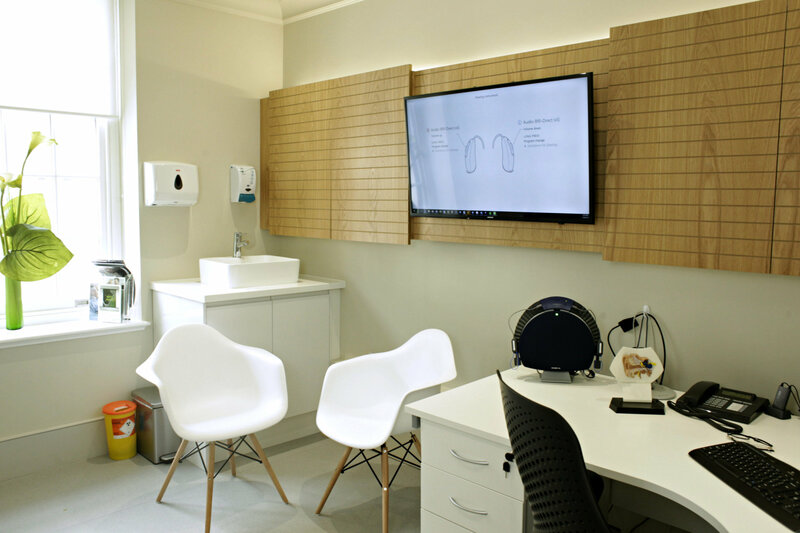 Pindrop hearing has created a bespoke tinnitus therapy gleaning from current tinnitus research and combining this with our extensive experience of treating individuals suffering from tinnitus. Our therapy utilises a sophisticated combination device which is programmed around your specific tinnitus. Coupling this with a number of therapeutic techniques we can achieve a degree of control over your tinnitus enabling habituation to occur over a given period of time. There are a number of different therapies available for tinnitus and our specialists will often utilise a combination of different therapies in order to get the best results for you. Cognitive Therapy: The goal of this therapy is to alter the patient’s perception of tinnitus. 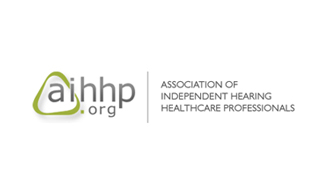 This will help the patient not to fixate on the negative aspects of tinnitus, but rather to focus on the positive outcomes in coping with your ailment. Cognitive therapy works best when combined with masking or medication treatments. 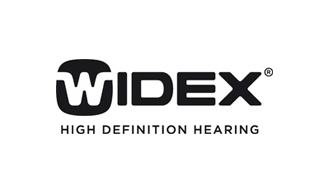 Hearing aids have been used for many decades in order to aid people with tinnitus. Often the underlying cause of tinnitus is due to a hearing loss. 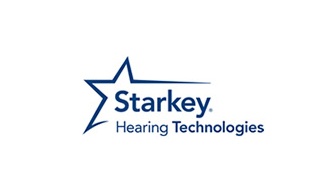 With the current advancements of hearing aid technology, we are able to effectively correct the hearing loss and often we find that by increasing the ambient sounds, we have a dulling or even total masking of the tinnitus. In essence the tinnitus is greatly controlled. 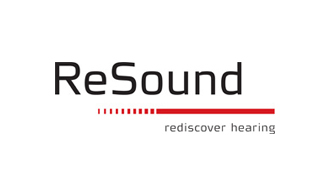 Sound is used to partially or completely cover the tinnitus with the use of both wearable and/or non-wearable devices. Sound therapy often coupled with some counselling can be a very strong tool in helping to deal with tinnitus especially when we are having trouble sleeping. This is a relaxation technique that tries to change the body’s reaction to stress. Stress can be a very large propagator for tinnitus and biofeedback techniques teach the individual to control their involuntary body functions. Some examples of involuntary body functions are pulse, and muscle tension. Over the years we have found that individual employing these techniques have noticed a reduction in their tinnitus by adjusting their reaction to stress in their lives. 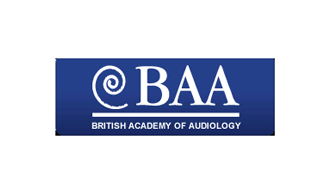 If you are worried about your tinnitus, our audiologist can help you decide on the best course of action for you. Having tinnitus does not mean you will automatically have hearing loss but it is advisable to have your hearing checked.